Naproxen can be taken to reduce the swelling caused by gout. Refrain from consuming alcohol for at least 12 hours before and after taking naproxen or other NSAID. Naproxen may be used to treat abdominal cramping pain during a woman's menstrual cycle. 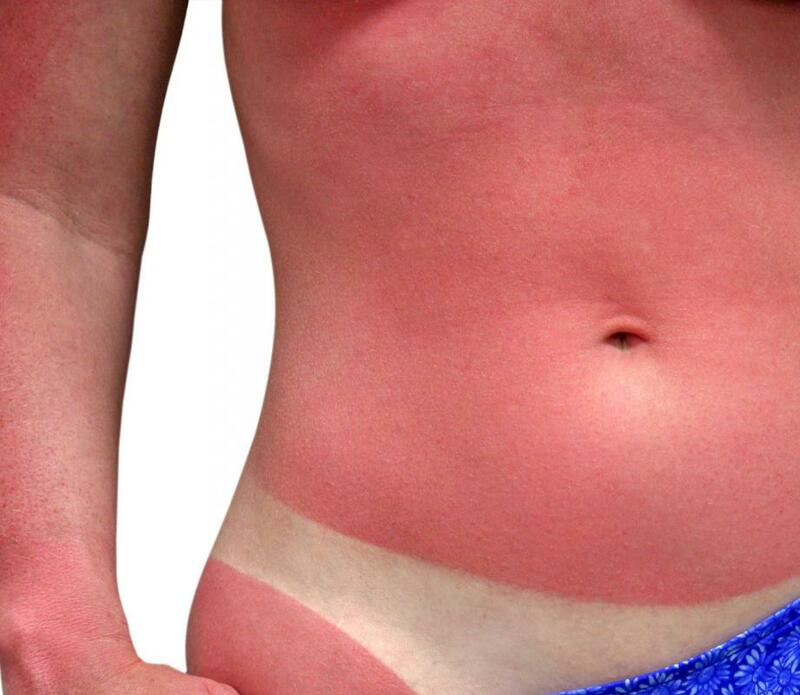 Naproxen can be taken to relieve sunburn pain. Naproxen and other non-steroidal anti-inflammatory drugs (NSAIDs) may help dull mild to moderate pain. 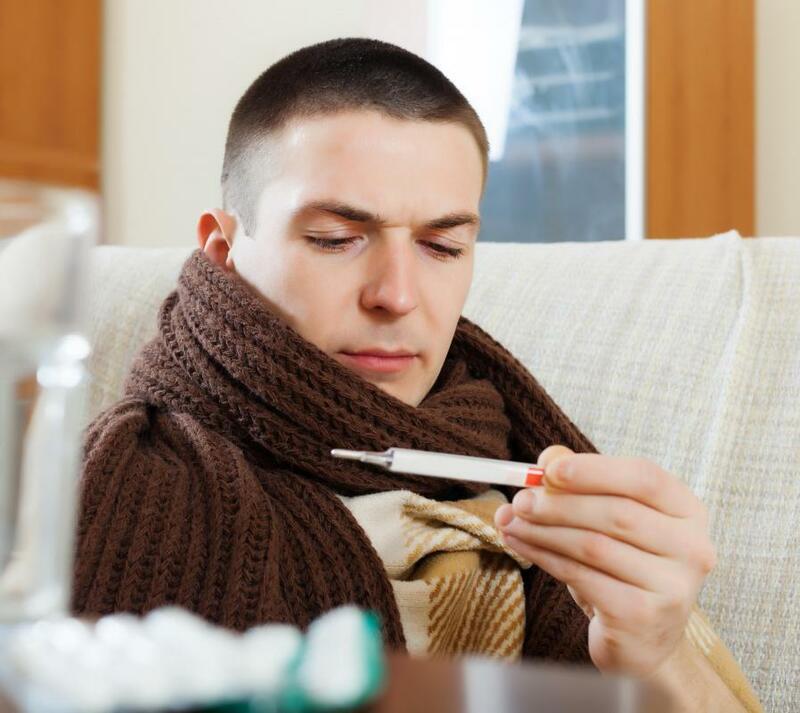 Naproxen can be used as a fever reducer. Naproxen is a nonsteroidal anti-inflammatory medication that is often taken to relieve pain. The most common uses of the medication include treating joint pain and menstrual cramping pain. Although it is generally well tolerated by patients, typical side effects can include abdominal pain, dizziness, and nausea. 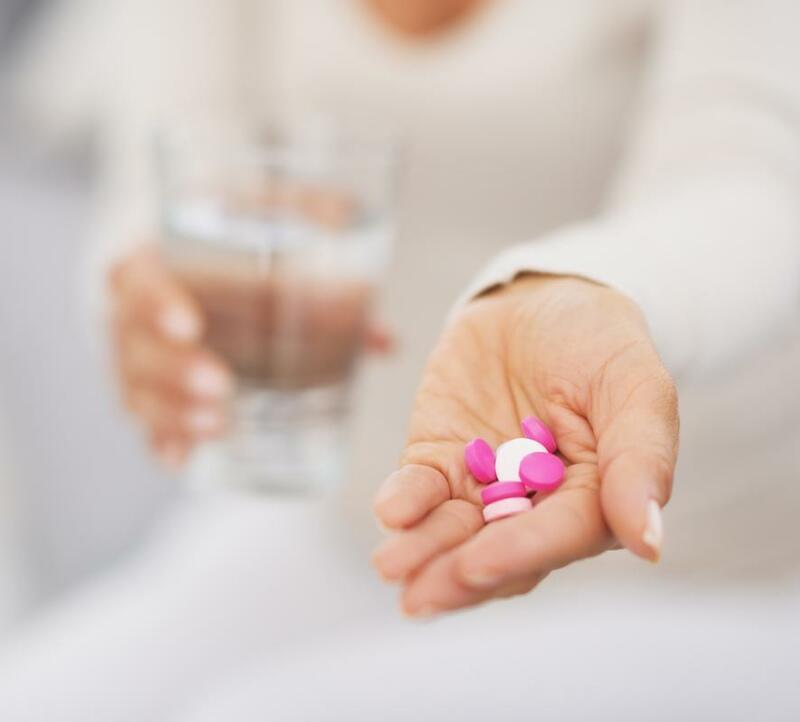 Patients with kidney disease, heart disease, or liver problems should use caution when taking naproxen, as they could experience more significant side effects than other patients. The mechanism of action of naproxen is the same as other nonsteroidal anti-inflammatory drugs (NSAIDs). Some other medications in this class include ibuprofen, indomethacin, and ketorolac. They work by suppressing the action of the cyclooxygenase enzyme, which results in decreased production of a variety of chemical compounds that cause pain, inflammation, and blood clots. Naproxen is most often taken as a pill or a liquid, and goes by the brand names Aleve®, Midol® Extended Relief, Naprosyn®, and Anaprox®. It is available over the counter or by prescription. One of the most common uses of naproxen is to treat pain. It is often used to alleviate symptoms associated with musculoskeletal problems, such as arthritis. 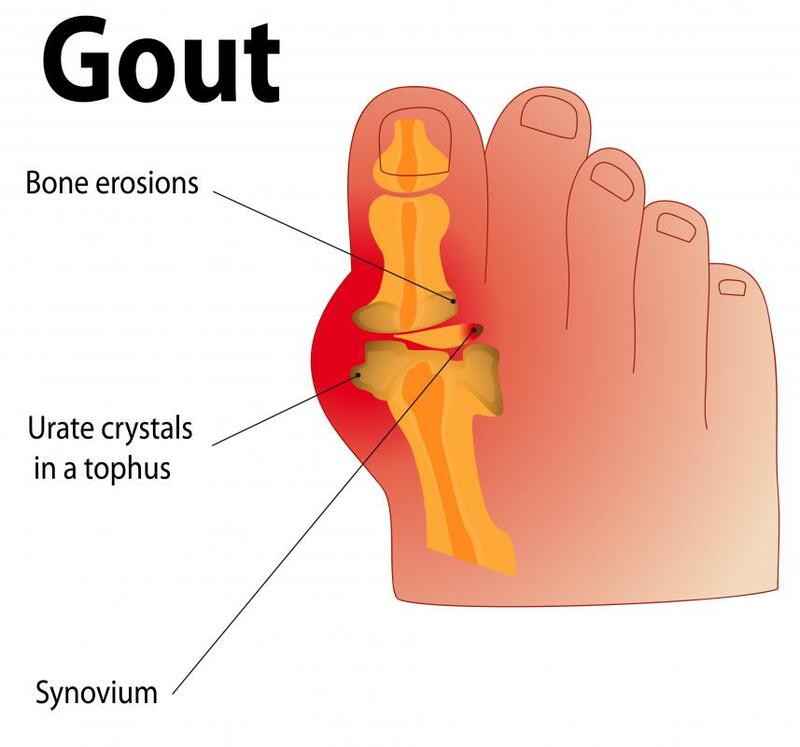 Patients with gout, a condition that causes swelling, pain, and inflammation of the joints, can also be treated with this medication. Many women take the drug to treat abdominal cramping pain associated with their menstrual cycles. Additionally, the medication can be used as a fever reducer in patients with elevated body temperatures due to acute illness. Common side effects of naproxen can include nausea, constipation, headache, abdominal pain, and dizziness. The medication is known to irritate the stomach and harm the protective lining of the gastrointestinal tract, and therefore, patients using this drug for a long time can have an increased risk of gastrointestinal bleeding. Some patients have an allergic reaction to the medication, which can be mild and cause a skin rash, or can be more severe and cause the sudden onset of shortness of breath and swelling. Taking large amounts of the medication can cause problems with the function of the kidneys and the liver. Although naproxen is a safe medication for many, it is not recommended for use in some patients. Pregnant women, for example, are discouraged from taking this medication because it could have negative effects on the developing baby. Patients with diseases such as high blood pressure or heart failure could experience increased problems with their cardiovascular function if they take this medication. 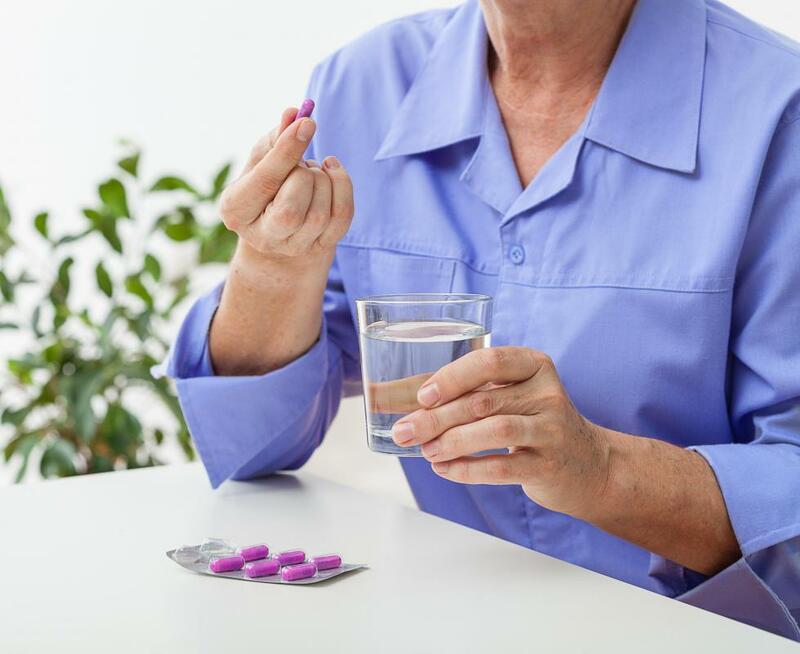 Other coexistent diseases such as kidney disease, liver disease, and asthma can be worsened by taking naproxen, and patients with these conditions should talk to their doctors or health care providers before taking this medication. How Effective Is Naproxen for Pain? What Is Indomethacin Gout Treatment? What Are the Different Types of Naproxen Tablets? What are the Signs of a Naproxen Overdose? What are the Signs of an Aleve&Reg; Overdose? What are the Best Treatments for Achilles Tendon Inflammation?